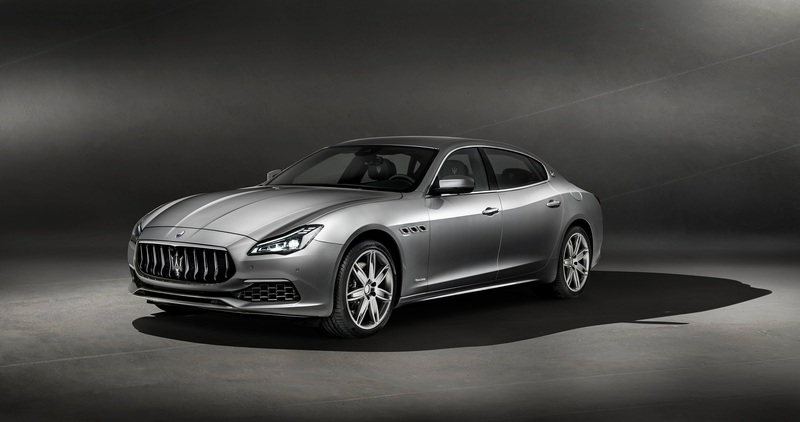 Maserati India has announced the launch of 2018 Maserati Quattroporte GTS, the performance car considered as the fastest luxury sedan offering in the world from the Italian luxury carmaker. First showcased at the 2017 Frankfurt Motor Show, the restyled Quattroporte GTS represents the quintessence of Italian sports sedans and is now available with an additional choice of two unique trim options: GranLusso and GranSport. 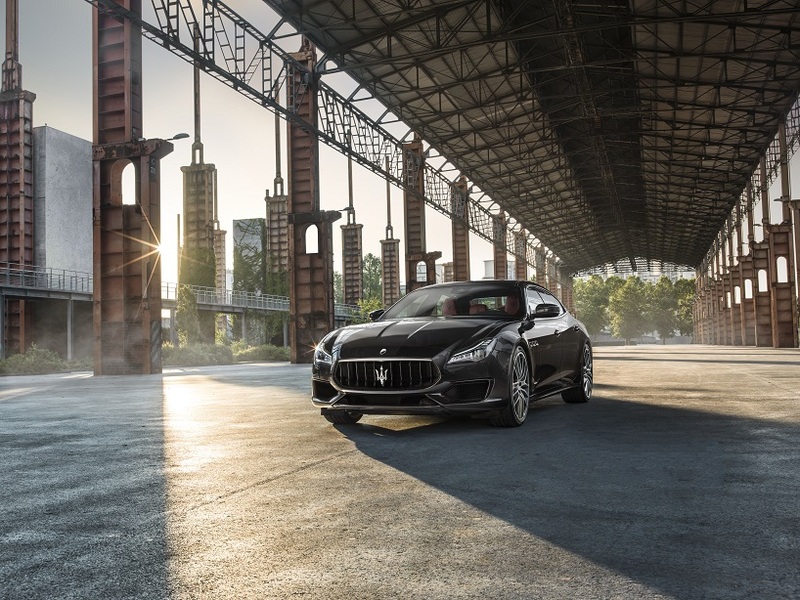 The flagship Quattroporte GTS is powered by a 3.8-litre twin-turbo V8 engine. It develops an output of 530 hp at 6,500-6,800 rpm, with an equally impressive torque at 710 Nm, available between 2,250 and 3,500 rpm in overboost mode. The GTS reaches 100 km/h from a standing start in 4.7 seconds and goes on to hit a top speed of 310 km/h. The combined fuel consumption and emissions are 10.7 litres/100 km and 250 g/km. Transferring all that power to the wheels is an eight-speed ZF sourced auto box. With an auto-adaptive software, the transmission modifies its shift patterns according to driving style, for a unique driving experience. 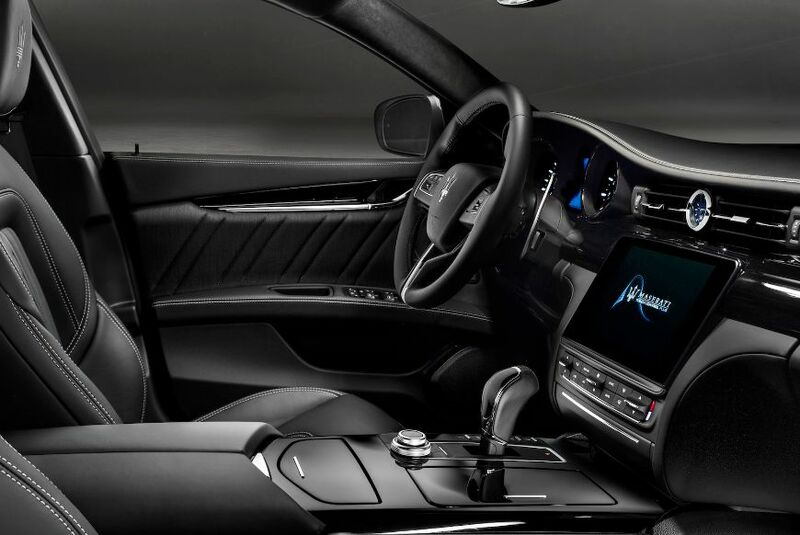 Inside, the 8.4” Maserati Touch Control Plus (MTC+) unit takes pride of place at the centre of the Quattroporte dashboard. The MTC+ can be operated in three ways: via the multi-touch screen, the rotary control in the central console, or through voice commands. The state-of-the-art system also features both Apple CarPlay and Android Auto mirroring functions, along with the Wi-Fi. 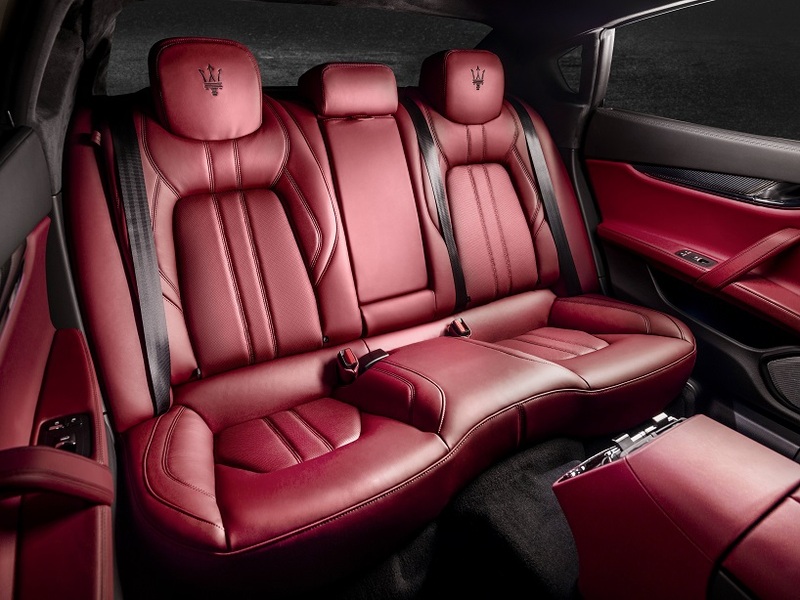 The Maserati Quattroporte GTS is offered with a choice of two audio systems – The powerful 900-watt, 10-speaker Harman Kardon Premium Sound system fitted as standard. For those seeking the ultimate acoustics, there is the new generation Bowers & Wilkins Surround Sound system featuring fifteen speakers and a 1,280-watt amplifier. The stability programme, adaptive full LED headlights with glare-free high-beam assist, 6 airbags and active headrests ensure the focus on safety aspects is intact. 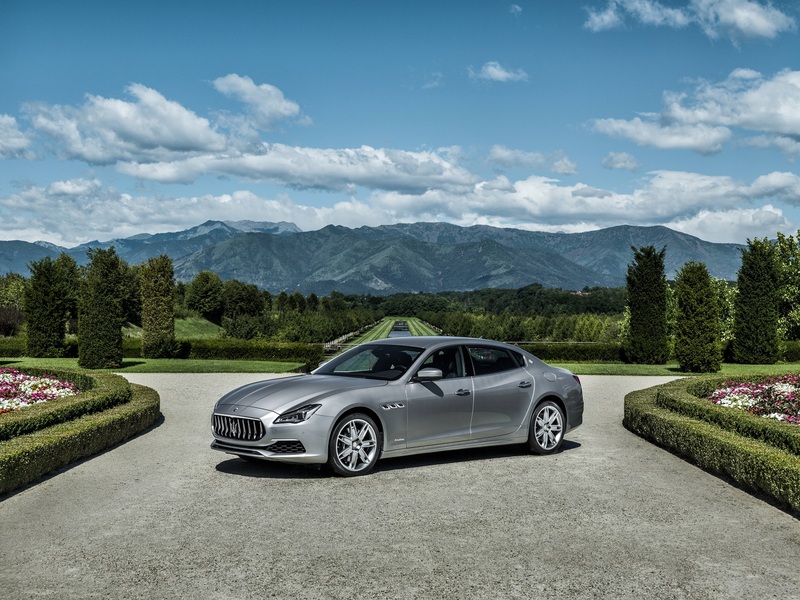 In terms of the new range strategy, for those who prefer more in the way of luxury from their Maserati Quattroporte, the GranLusso trim offers exclusive exterior refinements which include a discreet front spoiler, chrome bumper inserts, body-coloured side skirts and GranLusso badges on the wings. There are also 20” Mercurio light alloy wheels with brake calipers in black. Whereas, the GranSport trim focuses more squarely on dynamic style. This features boldly sculpted angles for the central front and side intakes, and a lower section equipped with aerodynamic splitters. The centre spoiler and side inserts, meanwhile, are finished in Black Piano. The GranSport trim option is also offered with the optional Exterior Carbon Package. This features carbon finishing for the exterior door mirrors, door handles and B-pillar cover plus the profile of the front bumper. The models were globally launched in September, but the first customers across the globe and in India will receive deliveries in the same time period. In India, the 2018 Maserati Quattroporte GTS GranLusso and GranSport range will be available at an average price of INR 2.7 Cr (Ex-showroom Delhi) based on customization.